FEES, in association with the French Ergonomics’ Society and Ergonautes groups, proposed a survey for ergonomists and human factors experts. This survey concerns the professionals who are working as Ergonomists or who consider working as ergonomists, even if their jobs are called differently. This survey was developed to learn more about you and your job in ergonomics/ human factors. Our main goal is to obtain information about ergonomics/ human factors’ job exercise in Europe. 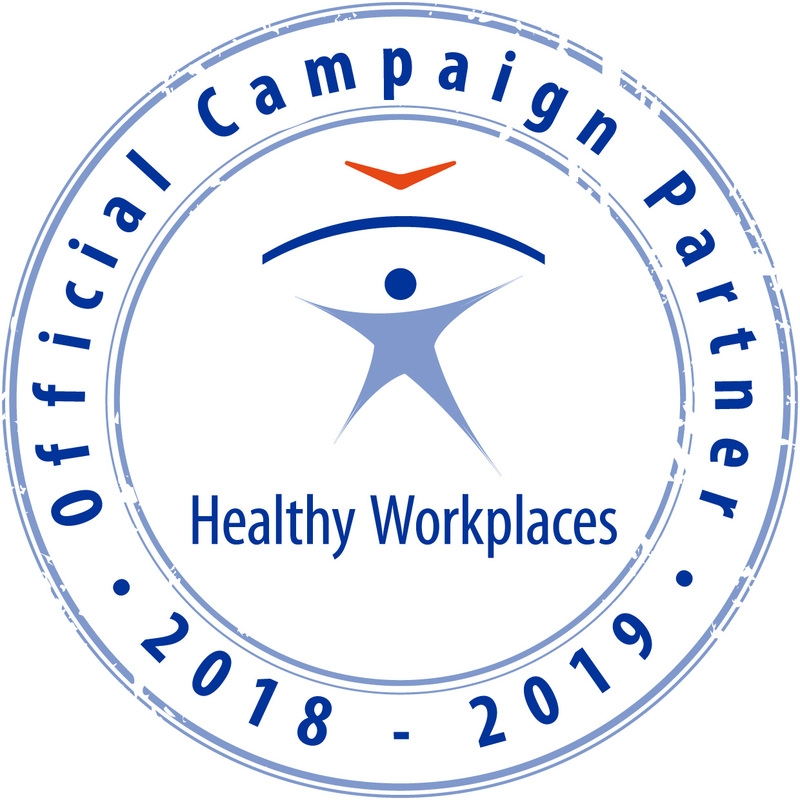 In order to reach our goal, we will be looking at ergonomics/ human factors’ practices and salaries in addition to the participants’ profile (age, experience, professional contract, etc…). The survey’s results will provide Ergonomists like you with a greater understanding of the ergonomics’ profession in your country comparing to the ergonomics’ profession in Europe. 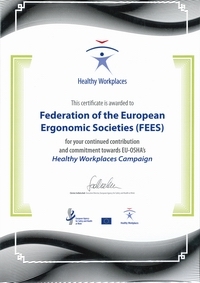 This survey will also help the Federation of European Ergonomics Societies (FEES) to have a clearer view of the present and the future of our work in Europe and to better promote ergonomics to the European institutions, the industries, and a broader public. The collected information will be released and accessible to you as soon as possible on the FEES, SELF (www.ergonomie-self.org) and Ergonautes (www.ergonautes.fr) web sites to help you better consider your actual and future professional position. Please diffuse this news to the people whom concern by this subject by forward this link.